Natural lighting brightens rooms and reveals the true beauty of furniture and décor in a way that artificial lighting can’t match. Filling rooms with natural light also helps improve your mood and sense of well-being—not to mention the mental and physical benefits of sunlight exposure during the short and gloomy days of winter. Here’s a list of some Blindster’s top natural light cellular and sheer shades. 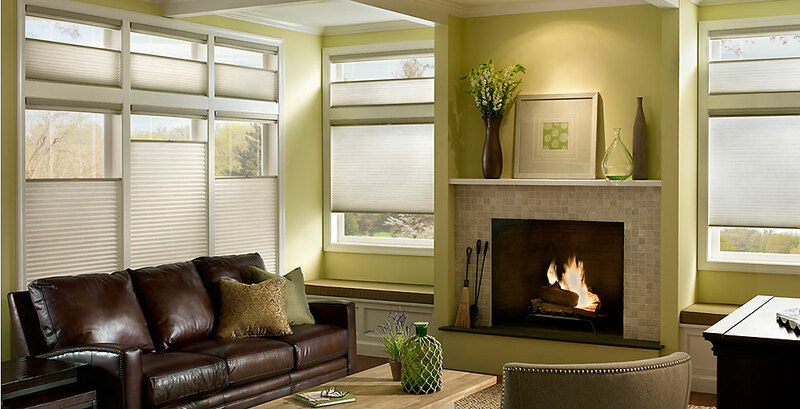 Cellular shades are created using multiple layers of pleated and reinforced fabric designed to fold accordion-style for maximum coverage and flexibility. By using multiple layers of fabric, these window treatments offer significant glare reduction and privacy without eliminating the benefits of natural sunlight. Capable of blocking up to 98 percent of UV rays, this shade is perfect for bathrooms or bedrooms, as it provides substantial privacy while allowing ample amounts of diffuse sunlight. By opening from the bottom and top, this shade is perfect for ground-level rooms where you want as much natural light as possible without allowing views inside your home. If you need versatility, this is the shade for you. It offers beautiful and soft diffuse lighting during the day, while including the option of a blackout shade for hot summer months or times when you need to eliminate glare. 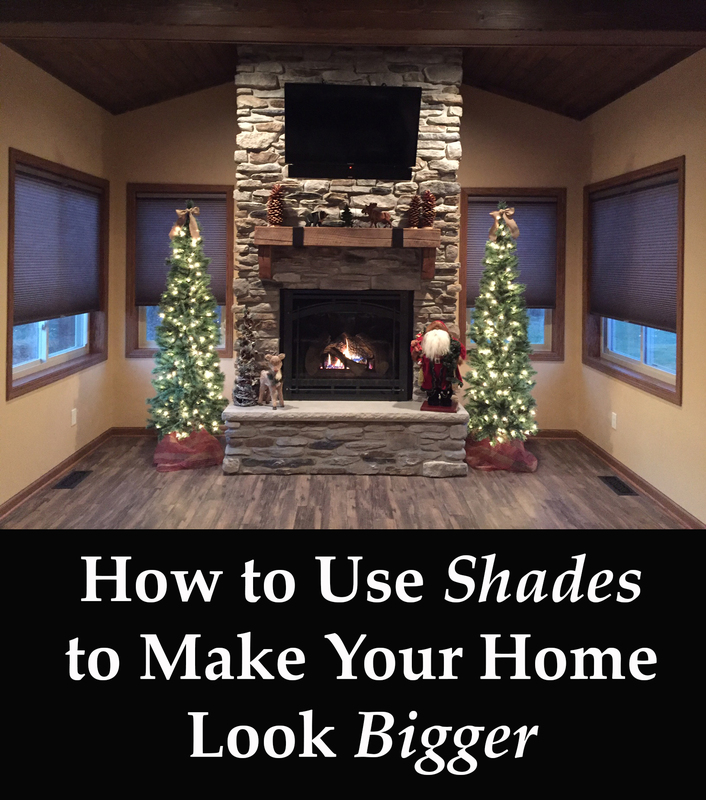 This high-end shade filters the harshness of direct sunlight, reducing glare and increasing privacy while allowing soft and diffuse natural lighting into any room of your home. Sheer shades are both stylish and practical. Adjustable to fit the needs of any room, these window treatments can be both highly transparent, allowing substantial amounts of natural light into your home, and also light-resistant with use of louvers, creating private and cool spaces with minimal glare or UV rays. Choose from 19 different colors when purchasing the 2” Premium Light Filtering Sheer Shades. Created with a soft sheer fabric that provides up to 99 percent of UV ray protection, this window treatment is perfect for living rooms and bedrooms.